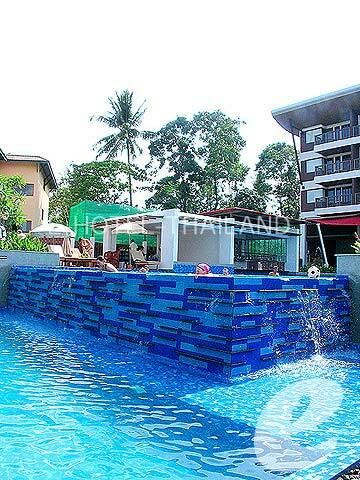 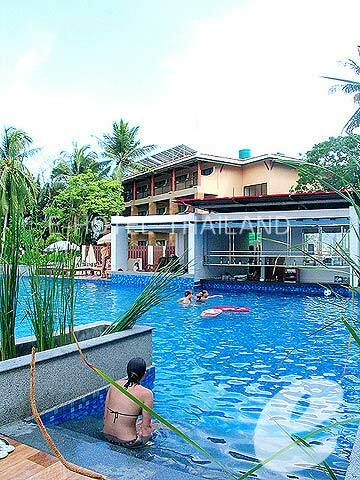 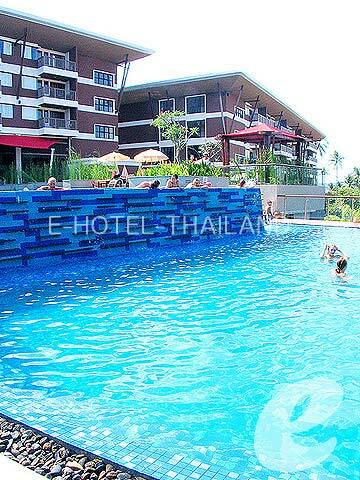 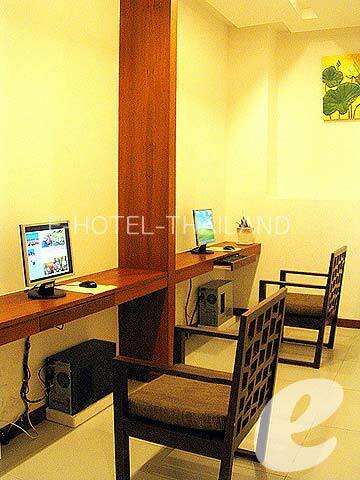 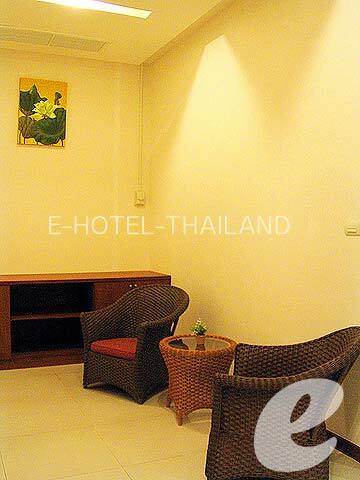 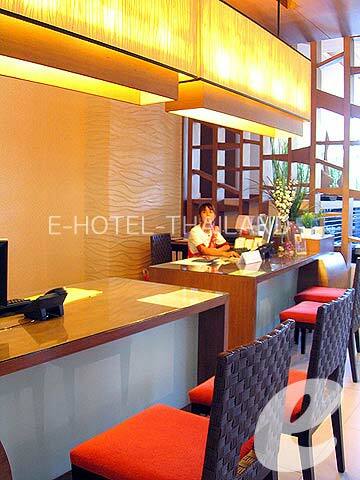 An affordable hotel situated on a little hill in the northern part of Kata Beach. 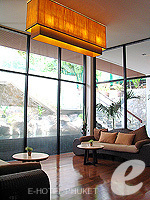 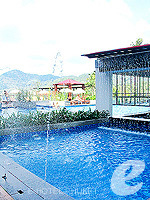 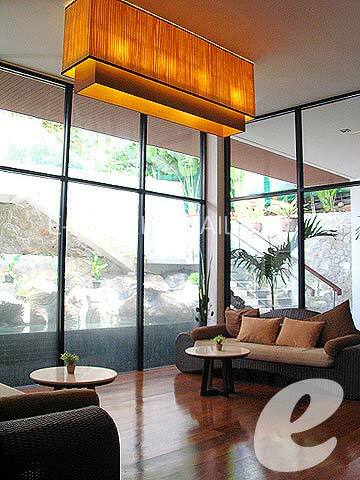 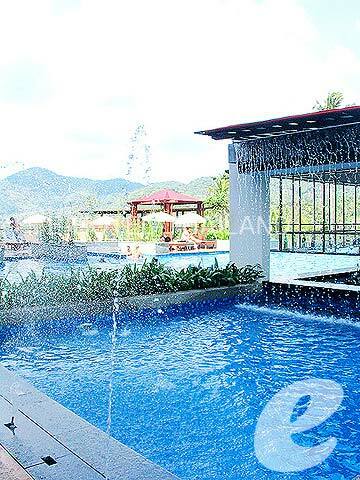 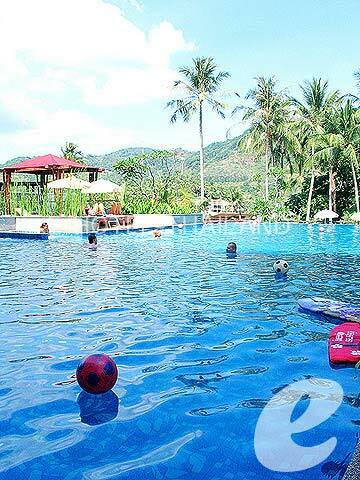 Peach Blossom Resort is a modern resort located on a peaceful hill between Karon Beach and Kata Beach. 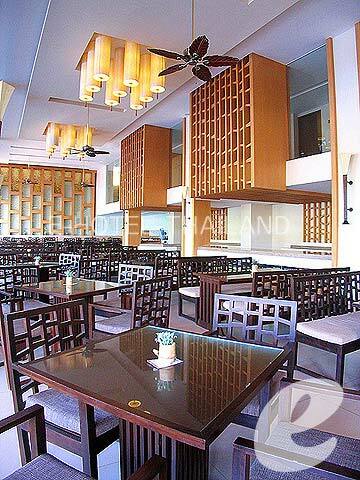 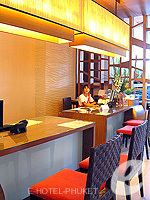 The beach, restaurants and shops are all within walking distance. 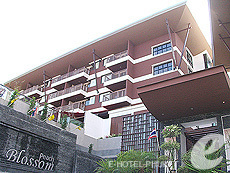 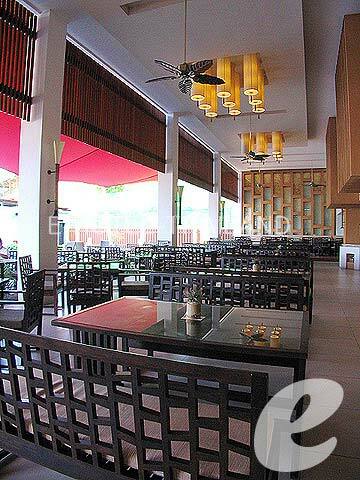 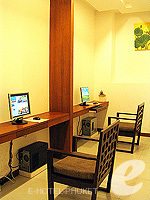 The adjacent hotel “Peach Hill” is a sister hotel to Peach Blossom Resort. 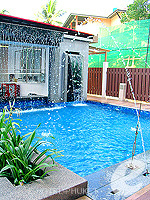 Swimming Pool : One main swimming pool with a children's pool and Jacuzzi. 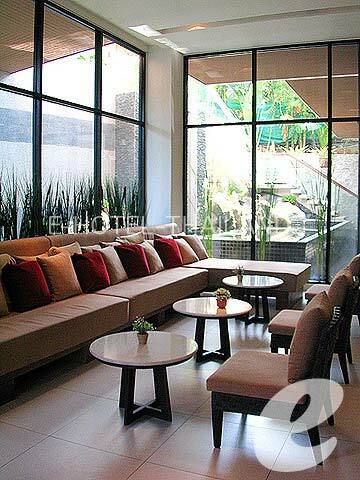 * Maximum occupancy is 3 adults or 2 adults + 2 children + 1 infant per room. 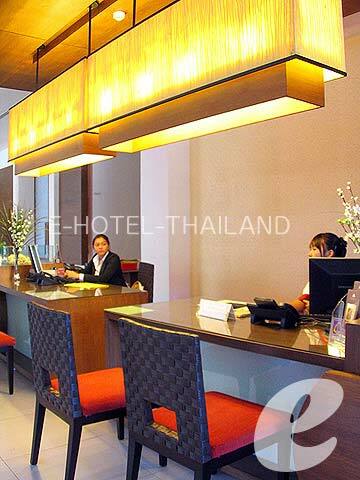 * A child/children 2-12 years sharing a room with adults without putting extra bed will be charged only breakfast fee of THB 175++/child.